Across North America, Indigenous nations form an alliance against the expansion of Alberta’s oil sands and pipelines. According to the Canadian Association of Petroleum Producers (CAPP), the Athabasca deposit in Alberta is the largest resource of oil sand in the world. For decades, the transportation of oil throughout North America has been a highly controversial issue. 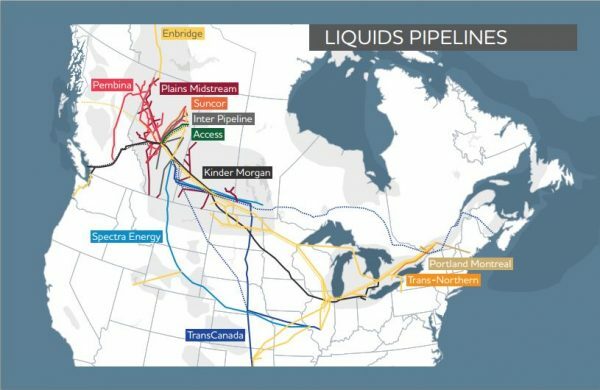 Oil transport relies heavily on trains, trucks and existing pipelines and many oil and gas companies have proposed pipeline extensions to the government. Expansion proposals from TransCanada Corporation, Energy East, Enbridge Northern Gateway and Kinder Morgan have stirred up controversy among Indigenous nations. As a result of the pipeline expansions, employment in Canada’s oil sands industry is expected to rise. While this sounds appealing, these massive projects impact on Indigenous communities and the environment. 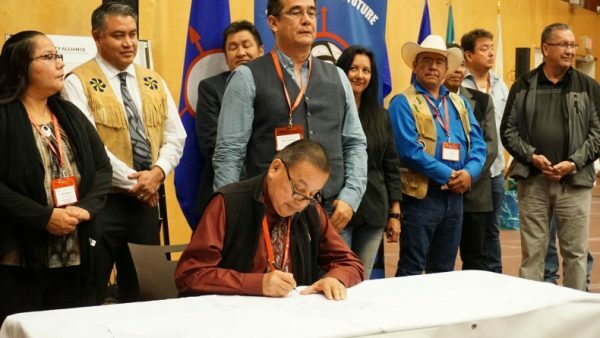 Indigenous nations across North America have recently signed a treaty in Vancouver—uniting together in opposition of the proposed pipeline extensions. They oppose the Kinder Morgan Trans Mountain Pipeline, the Enbridge Northern Gateway Pipeline, the Line 3 Pipeline Replacement Program, along with the TransCanada Energy East Pipeline and the Keystone XL Pipeline. 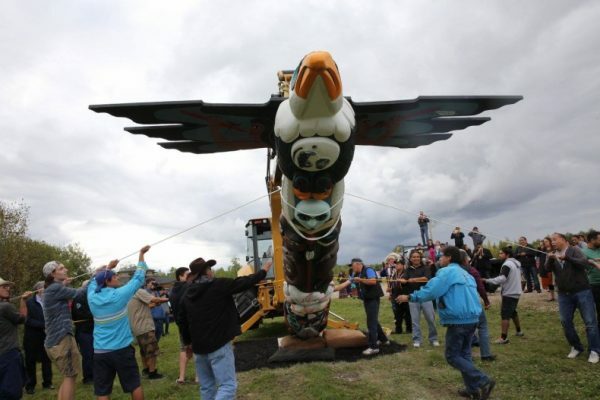 First Nations and Native American tribes celebrated their unity this past September by traveling across the continent with a sacred totem pole starting in Washington State and concluding their journey in Fort Alexander, Manitoba. The 22-foot tall totem pole symbolizes the growing activism among Indigenous peoples. Their collective voice has hindered various projects proposed by major corporations. For example, the U.S. government has temporarily suspended the construction of the Dakota Access Pipeline, as it would have negatively impacted a water supply and the holy burial grounds of the Standing Rock Sioux Tribe. This is not the first Indigenous community to take action. Two court cases were filed by the Tsleil-Waututh First Nations in British Columbia against Kinder Morgan. The community hopes to persuade the federal government to reject the proposed expansion of the pipeline that runs between Alberta and British Columbia. From environmental to economic impacts, the expansion of existing oil pipelines affects all of us. On October 3, the Canadian federal government revealed its carbon tax plan which requires all provinces and territories to implement carbon pricing by 2018. This means a visit to the gas station may become even more costly. From an environmental perspective, extracting oil from the oil sands uses energy and contributes to the on-going problem of greenhouse gas emissions. 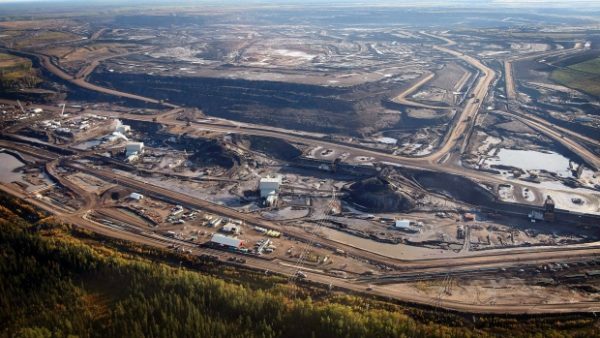 The Pembina Institute, a Canadian non-profit notes that “other impacts—from drawing down water levels in the Athabasca River, to the creation of toxic tailings dumps, to hundreds of square kilometres of strip-mining and drilling in the boreal forest—are growing just as rapidly”. To fight against climate change, visit 350.org and take action today.